Providing the entire data pipeline from data ingestion to insight exploration with advanced data discovery. 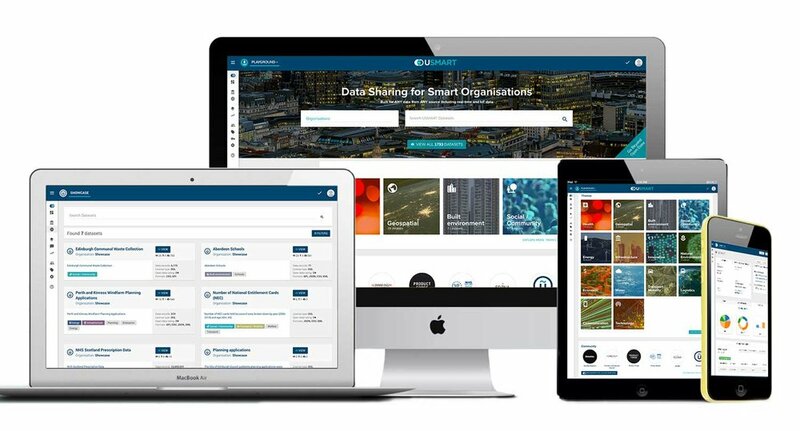 USMART’s design is inspired by the problems large organisations have in unlocking the real power of their data. The problem solving and innovation it delivers is only possible as it is built using the latest big data and analytics technologies. We make these technologies easy to use and accessible, with our super simple user interface, for you and your organisation. Our team has years of experience working with cities and organisations on large scale data management programmes. We also offer innovative ‘data science as a service’ sprints designed to help you quickly unlock your data. We work with you to understand your organisational requirements and long term goals. Our team develops a short sprint plan and a proof of concept to prove the value and business case. 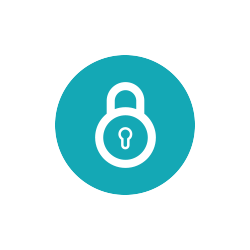 Unlock true innovation, enabling intelligent decision making and deliver repeatable insight. When it comes to data and smart cities UrbanTide talks the talk and walks the walk. We are part of a group of organisations responsible for the development of smart cities in practice, supporting policy making and delivering smart strategies.